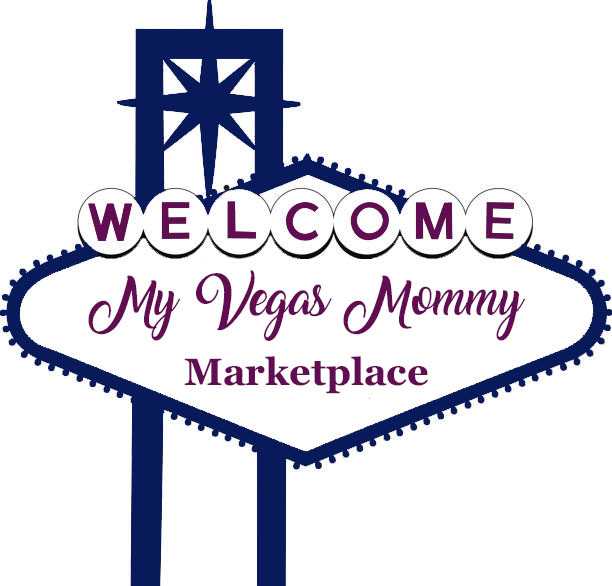 My Vegas Mommy: Toys R Us Black Friday Deals LIVE NOW Online! The Toys R Us Black Friday deals are LIVE! Shipping is free on any $19 purchase. The good stuff is going to go quick so I would run if there is something you want!